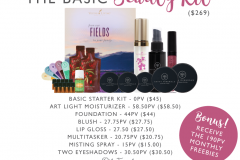 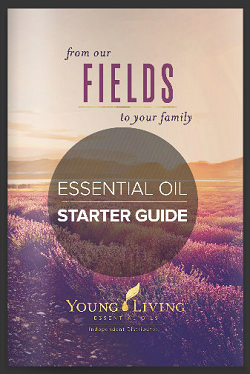 Have you heard that Young Living has a natural makeup line? 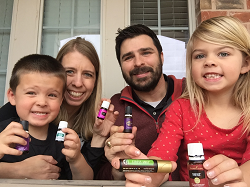 The perfect addition to a wellness lifestyle. 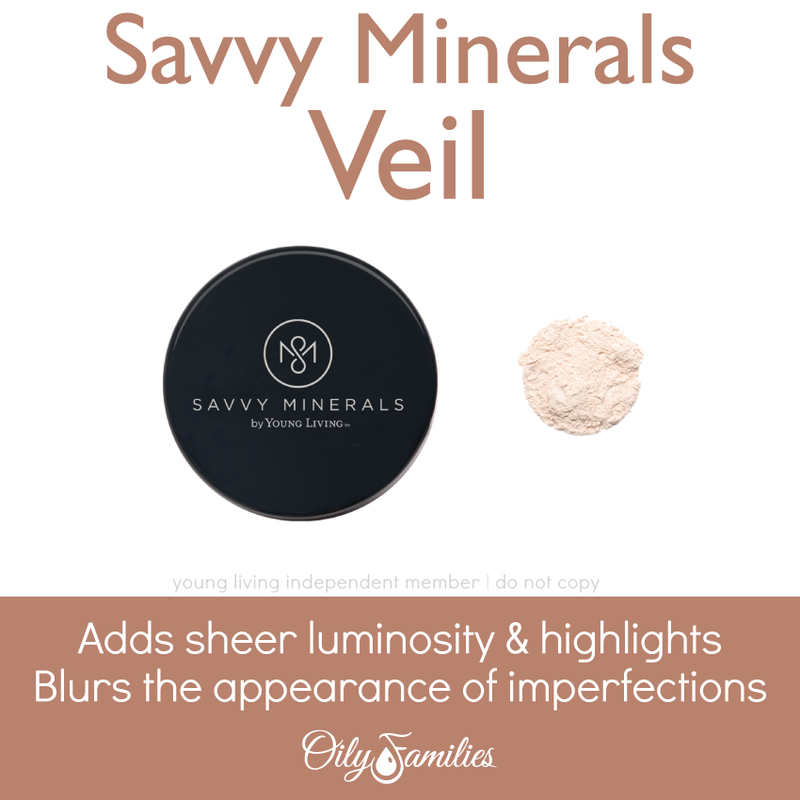 “A Savvy woman should never have to compromise quality for beauty. 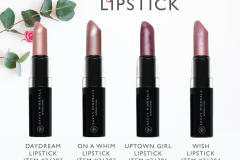 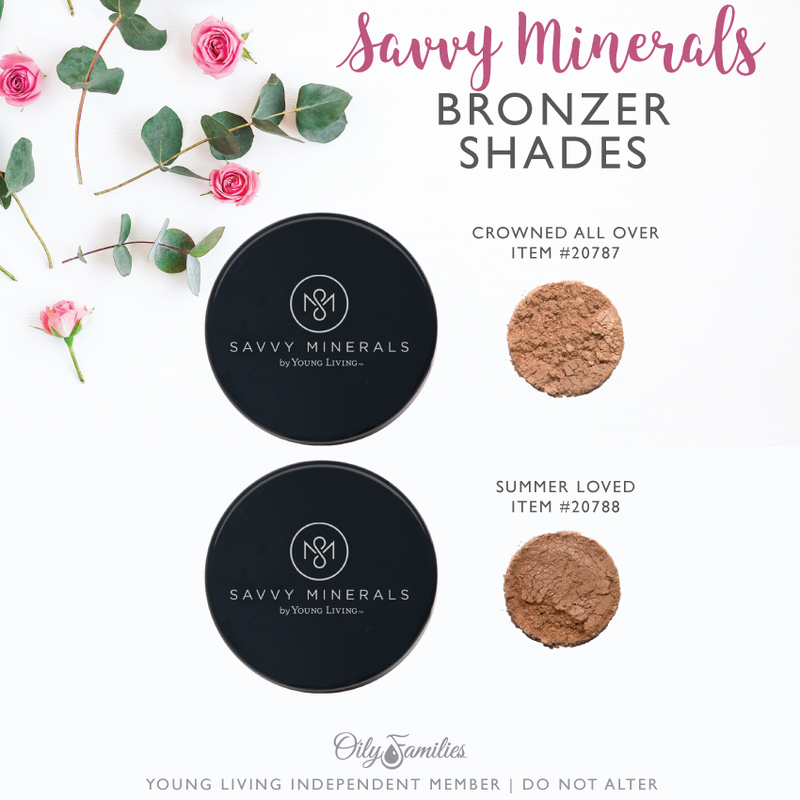 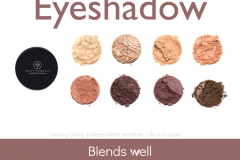 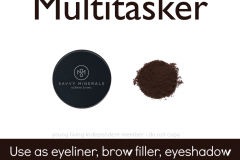 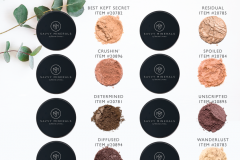 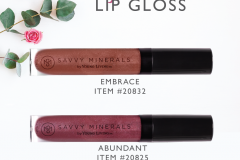 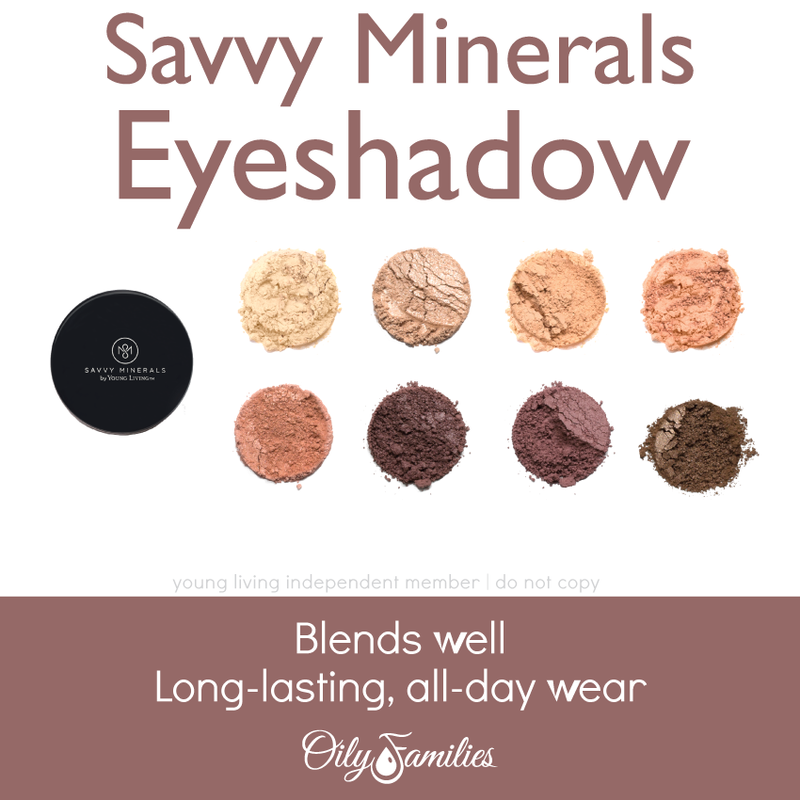 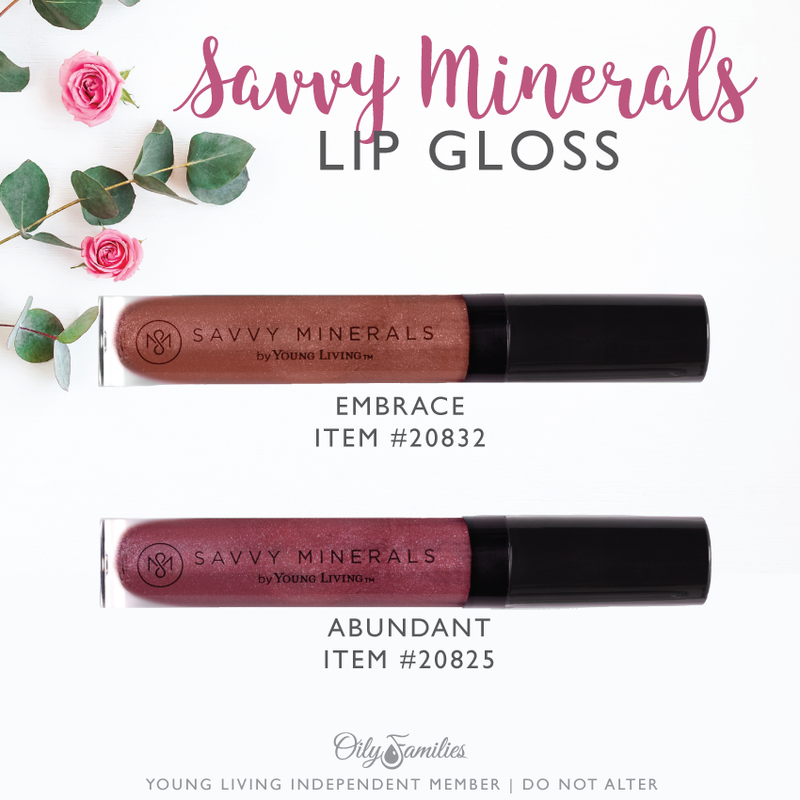 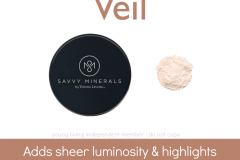 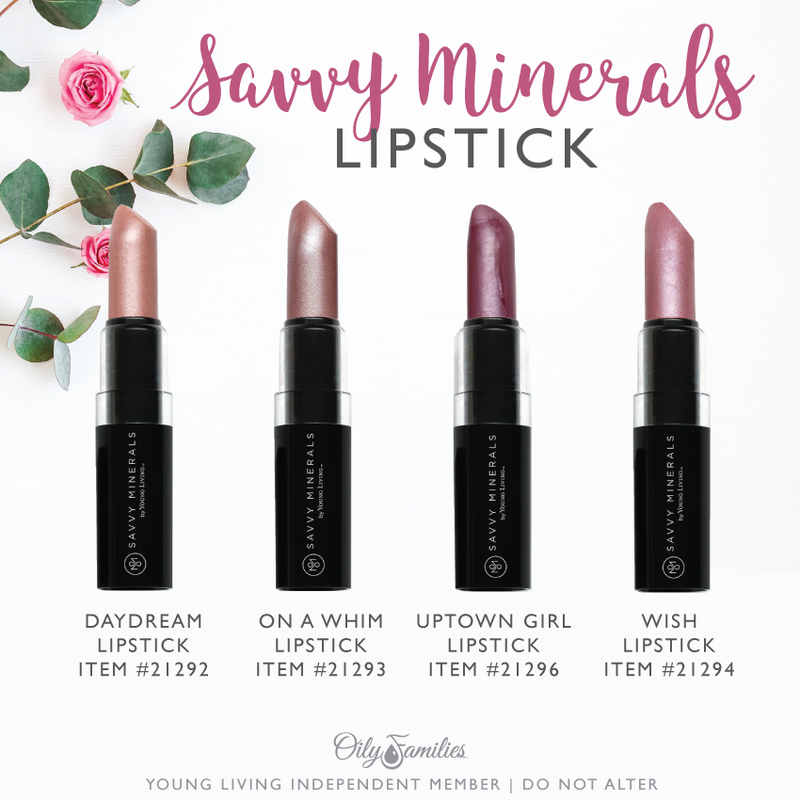 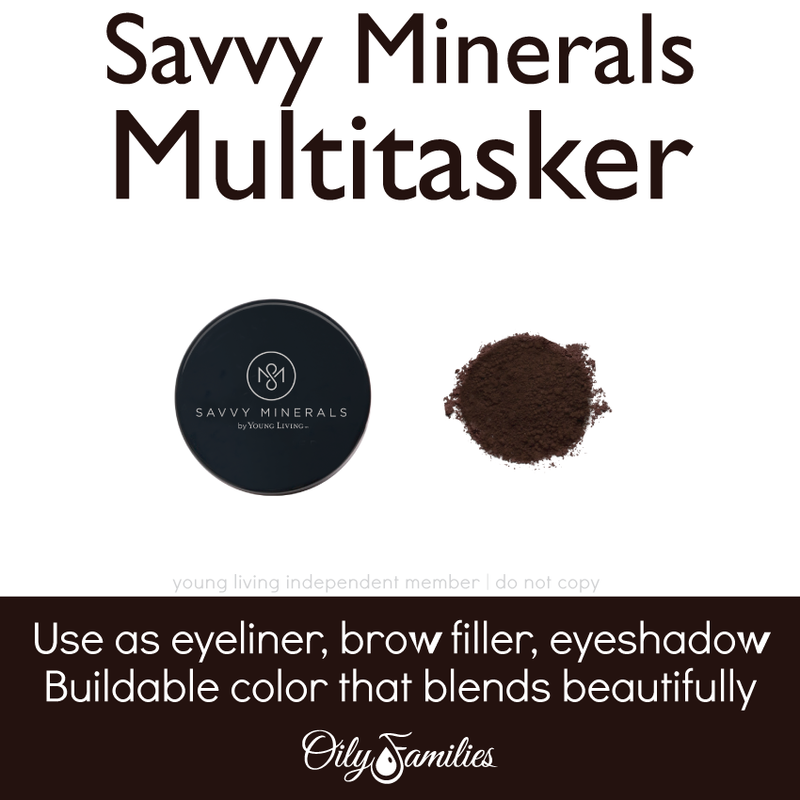 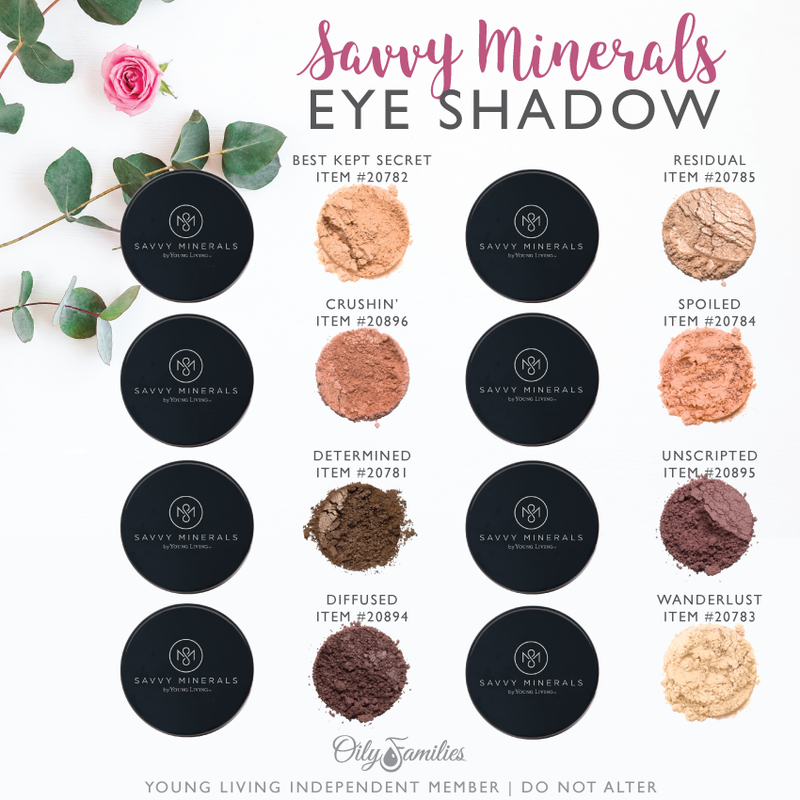 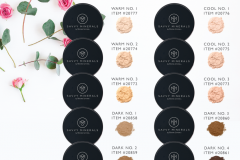 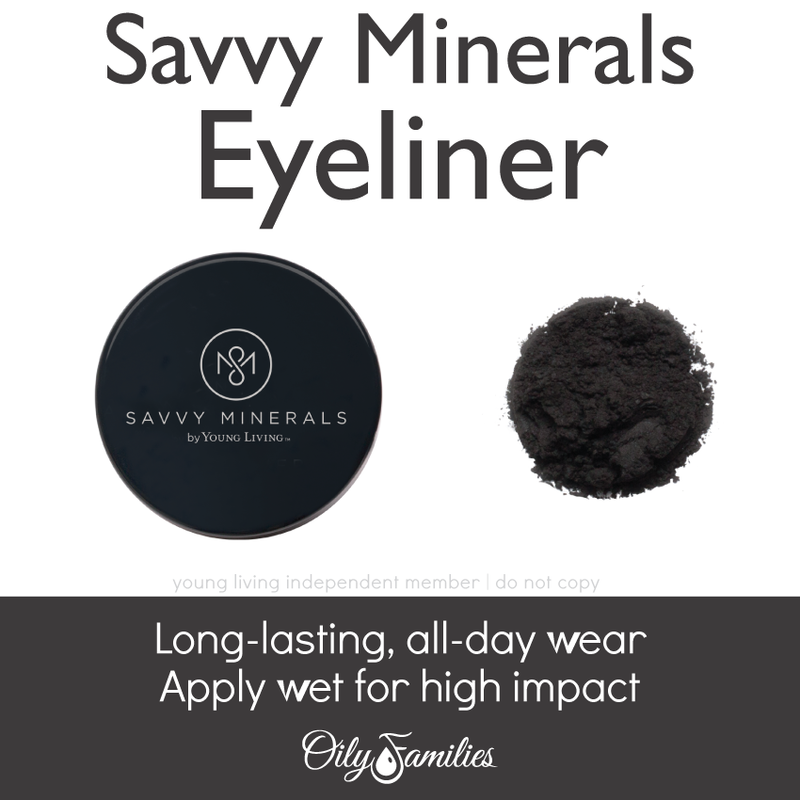 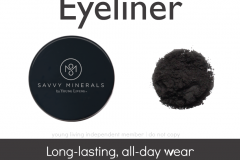 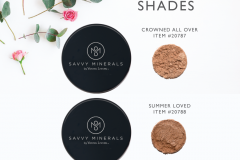 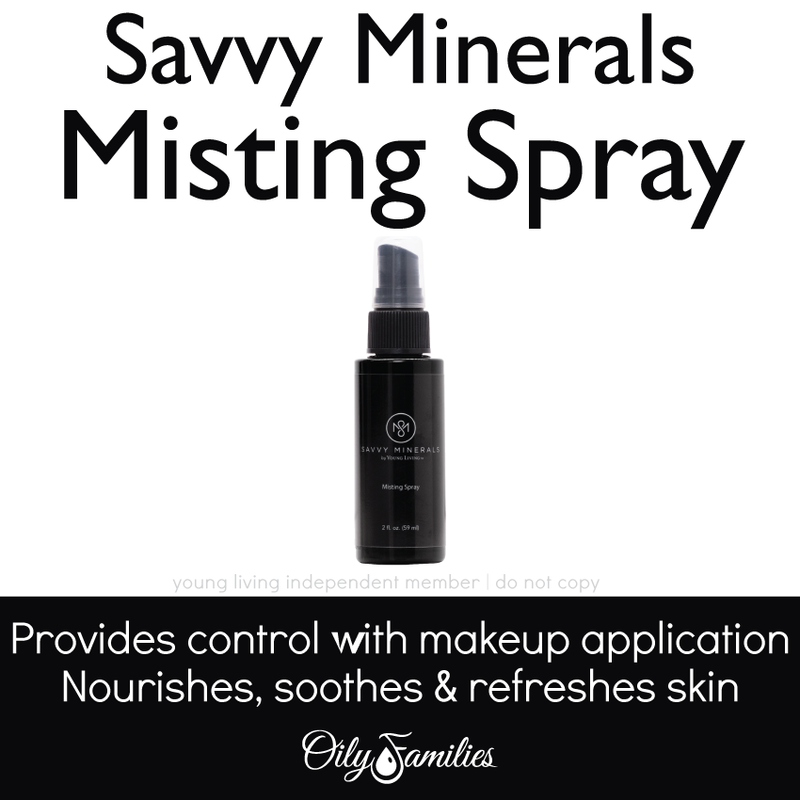 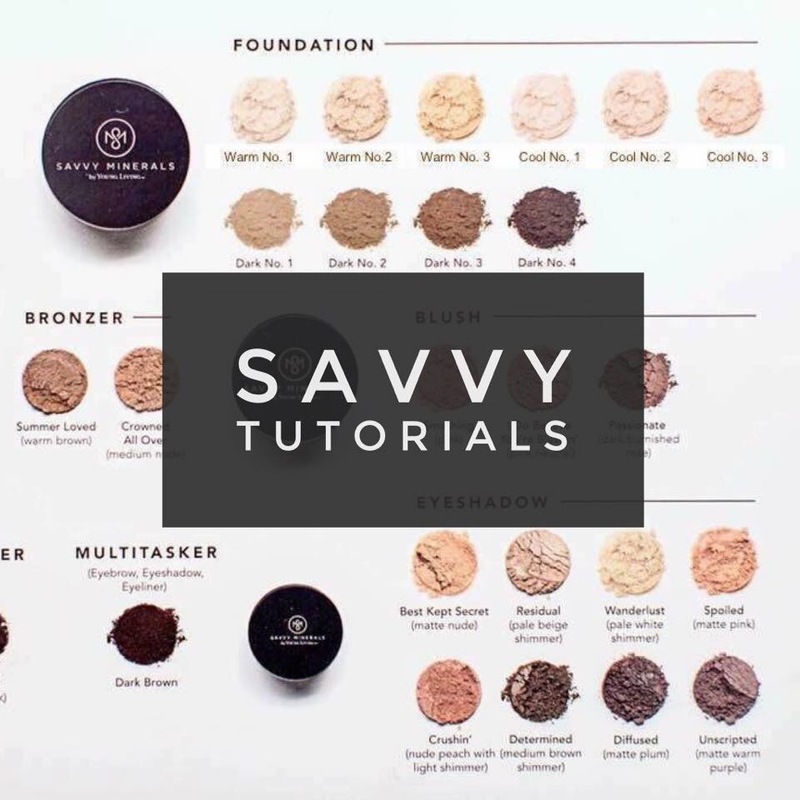 That’s why Savvy Minerals by Young Living™ was formulated to include only the most pristine ingredients.” We put together a collection of quick and easy Savvy Minerals video tutorials + click to download a FREE PDF color selection card to help you track your favorite Savvy Minerals makeup colors! 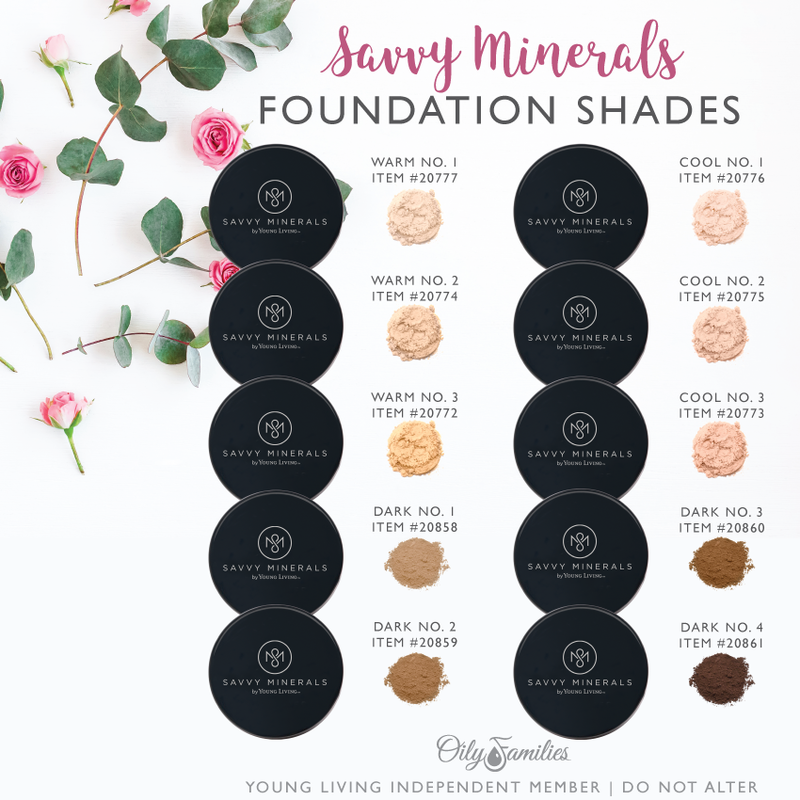 Click to download a FREE PDF color selection card to help you track your favorite Savvy Minerals makeup colors!